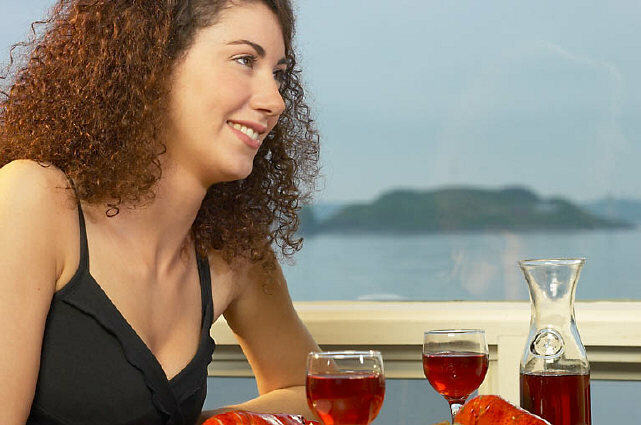 Alcohol Hypnosis Downloads is here to support your decision that you really do need to stop drinking alcohol or at the very least control your drinking. It’s important to know that you are not alone with your drink problem. There are many support services and online alcoholism forums that contain many helpful ideas and strategies. The most important aspect to success with alcoholism, alcohol dependence, abuse or binge drinking is your decision to stop or control your drinking. A loved one or good friend may have already tried to persuade you that your drinking is out of control. Now is the time to accept that you do have a drink problem and do something about it. Otherwise the only person you are really kidding is yourself. Please don’t leave it until it is too late to use this supportive alcohol hypnosis downloads. Don’t wait for the shock of divorce, loss of your job or causing someone harm or hurt before you get a grip. If you are a parent imagine the shame of your children knowing you drink too much and having to make excuses for you. you may even be using them in some way to maintain your alcoholism, alcohol dependence or binge drinking. Depending on the amount of alcohol you have been consuming, it is important to discuss your alcoholism or dependency on alcohol with your doctor. If you ensure you have as much support around you as possible you will increase your chances of taking control of your alcohol consumption. 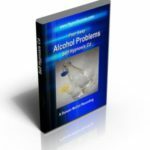 for alcoholic addiction, you should consider these alcohol hypnosis downloads to be an extra form of help along with other help available.